Welcome To DMM’s 9/12/16 Music Monday! Each week I comb through the Amazon Digital Music catalog to find a few bargain-priced gems to share. Today’s picks are sure to please Broadway fans. 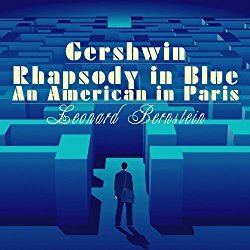 Gershwin’s Rhapsody in Blue (16:35 runtime) and An American In Paris (18:21 runtime) conducted by Bernstein. Rated 4.5/5 stars, currently priced at $1.98. 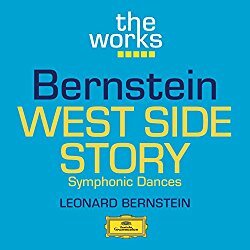 Also from Bernstein, this one a full-length album. Currently rated 5/5 stars, priced at $3.99. 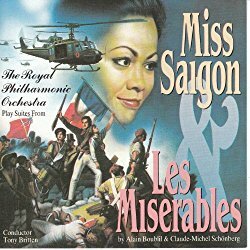 Suites from Les Miserables (30:42 runtime) and Miss Saigon (25:42). No reviews yet, currently priced at $1.78. 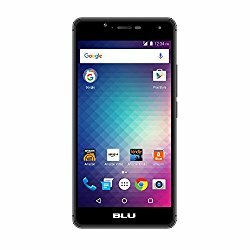 Are you an Amazon Prime member who’s in the market for a new, unlocked phone, and use AT&T or T-Mobile service? You’ll be hard pressed to find a better deal than BLU R1 HD – 16 GB. Currently the #1 bestseller in Unlocked Cell Phones on Amazon and rated 4/5 stars across over 1,800 reviews, it’s currently priced at just $59.99 with Amazon lockscreen offers and ads, $109.99 without the Amazon promos. This special pricing is one of the benefits of being a Prime member, so why not take advantage of the offer?